Learn about our upcoming education sessions, new research report, and more! Does CMAR Cost More Than Design-Bid-Build? Read What Chris Has to Say! 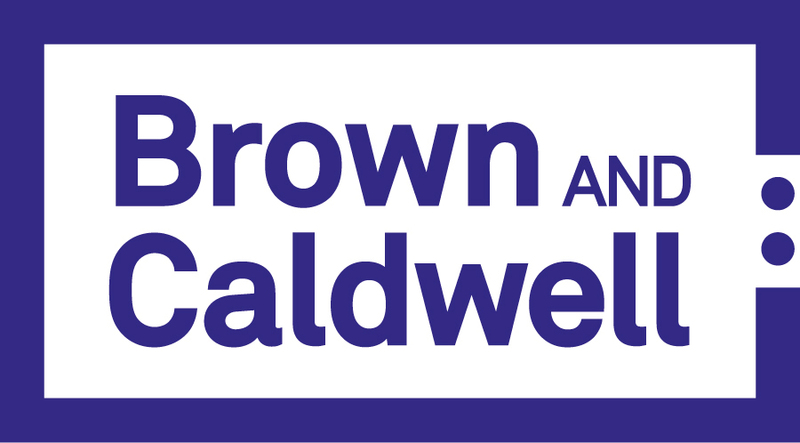 Are you and your project team prepared to do a collaborative delivery project? Don’t put it off any longer – plan to attend one of WDBC’s 2018 Education Sessions in your region! The use of collaborative project delivery for water and wastewater projects is increasing. Are you and your team prepared to define what drives your project to success? Evaluate which delivery method is best for your project? Know the procurement steps for each delivery method? 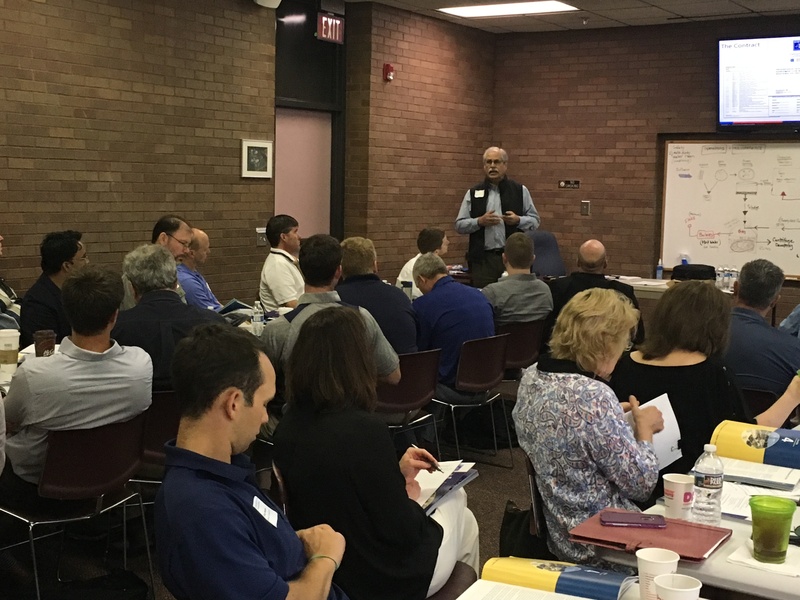 WDBC can address these topics for you in our specialized one-day education sessions that focus on the best practices of collaborative delivery methods and the steps required to achieve a successful water and wastewater infrastructure project. WDBC’s sessions employ an experiential learning process – where an actual project is used as a model for each of the steps required from planning through implementation. Attendees’ learning needs are assessed through a pre-session questionnaire. These sessions are designed specifically for water and wastewater utilities and agencies – addressing the procurement and contracting practices for fixed-price design-build, progressive design-build, and construction management at-risk (CMAR). Why these trends are occurring and, given that they are, whether they are likely to continue, potentially from the perspective of owners and suppliers. This work will include a series of interviews with selected industry utility owners examining the basis on which decisions and choices were made for fixed-price, progressive, and CMAR collaborative projects. It will also examine projects of member firms, updating the 2016/2017 database with new projects. The results of this study are anticipated to be completed late summer 2018 with a report to be released early fall. 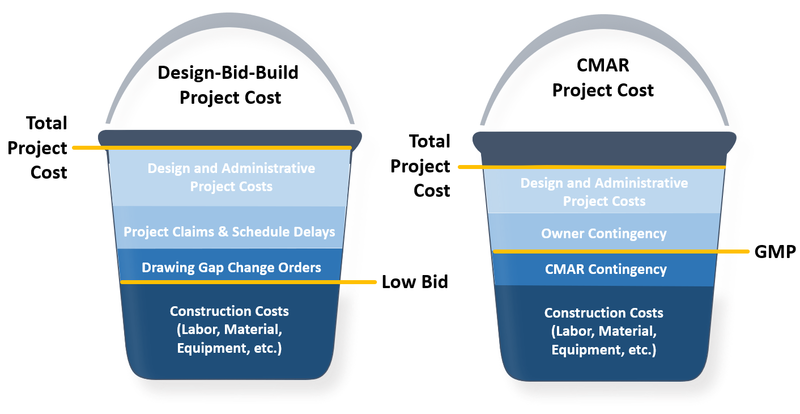 Design-Bid-Build (DBB) vs. Construction Management at-Risk (CMAR) -- Does Construction Management at-Risk (CMAR) Cost More? 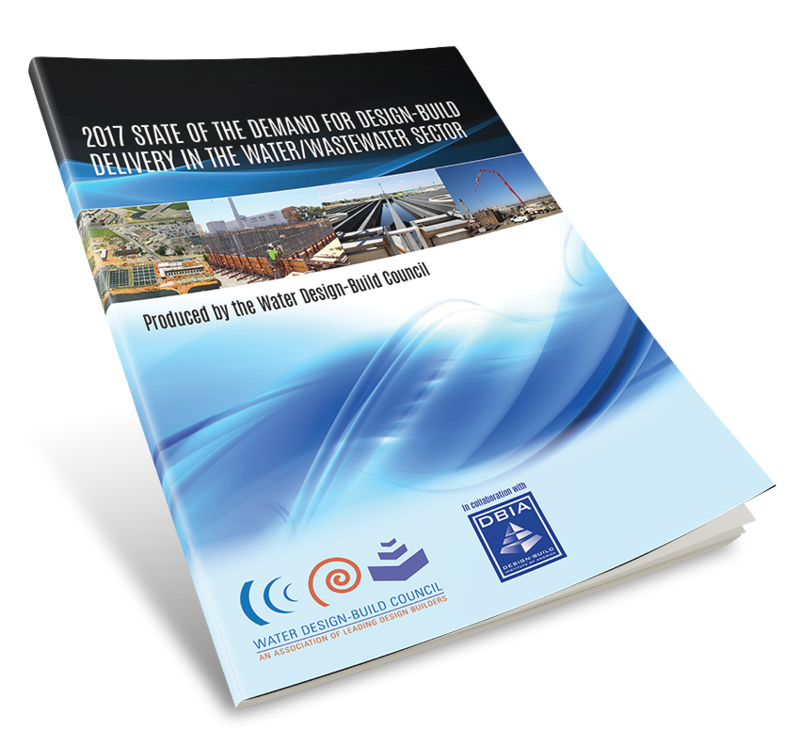 Have you downloaded the 2017 State of the Demand for Design-Build Delivery in the Water/Wastewater Sector research report?